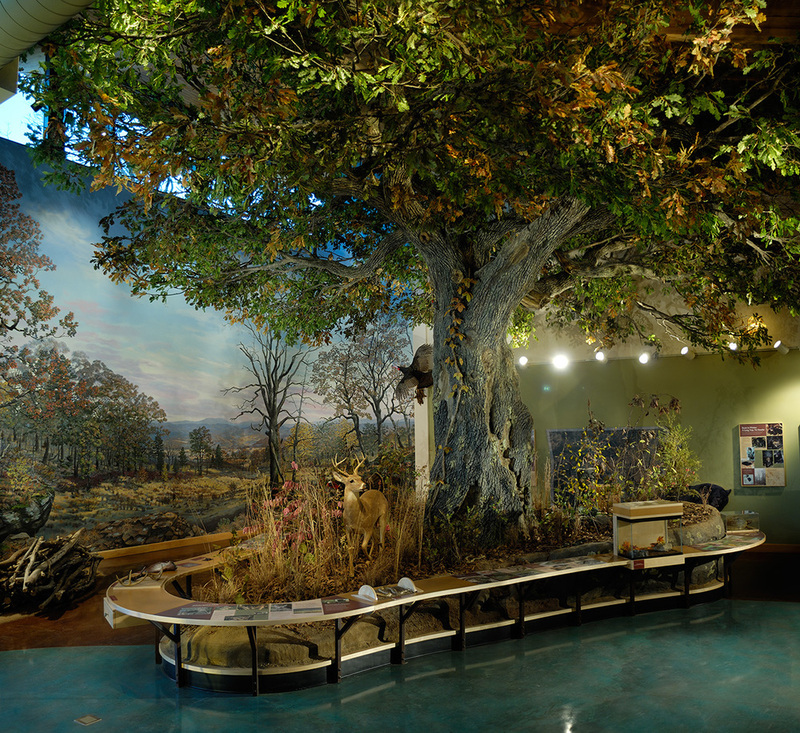 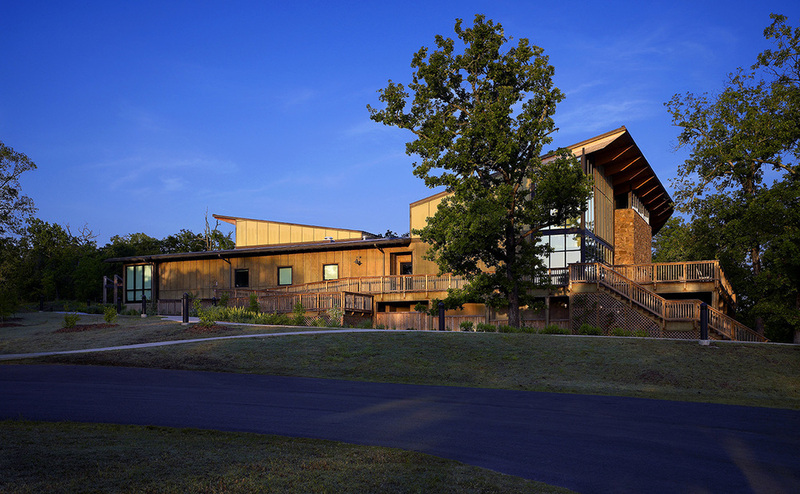 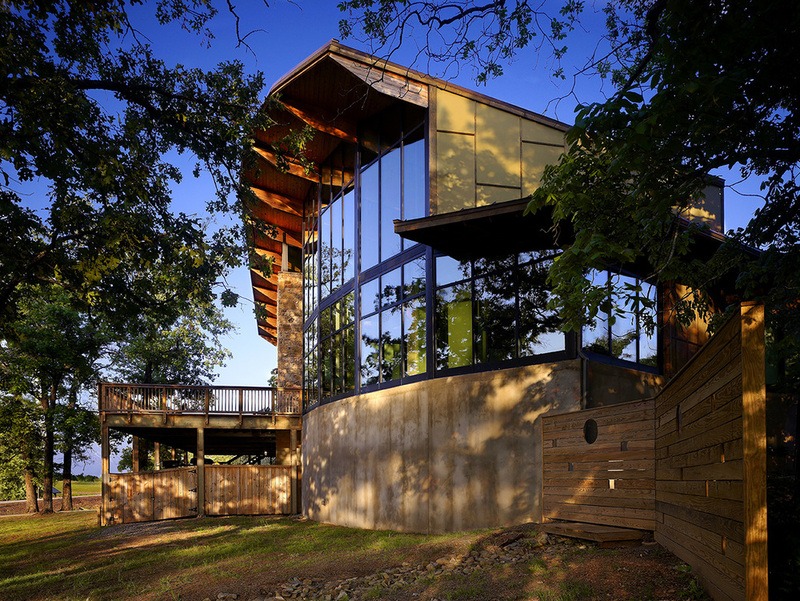 Located on 167 acres of nature preserve and designed to encourage wildlife observation, hiking, fishing and other community activities, the building is comprised of interpretive exhibits, interior and exterior classrooms, administrative and educational areas, and a gift shop. 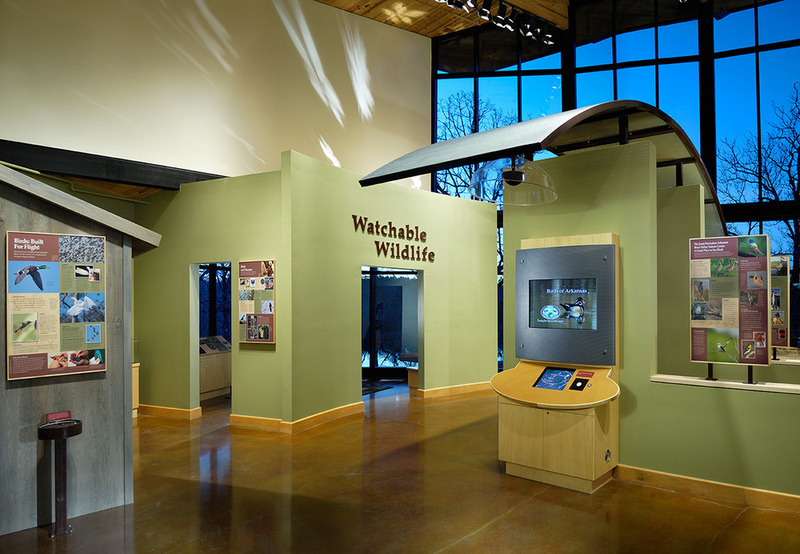 The center sits in a natural forest clearing overlooking Wells Lake, a short walk from the parking area through a native plant demonstration exhibit onto an entry plaza. 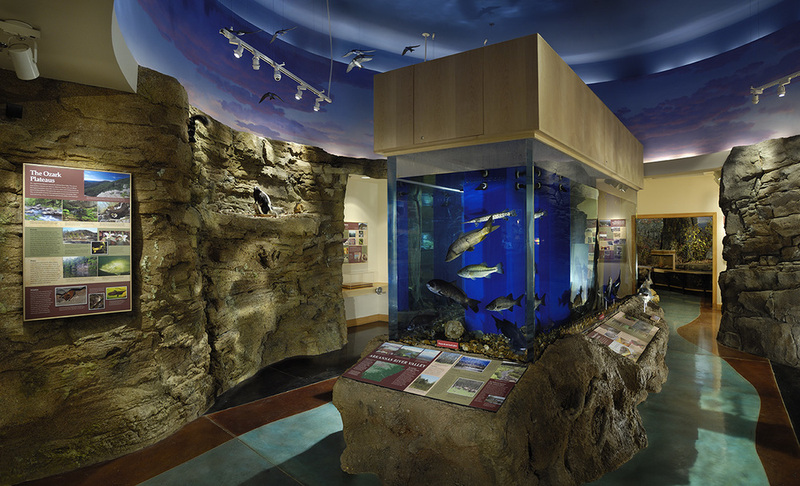 Visitor circulation follows a chronological path of regional development from geologic formations to contemporary wildlife and habitats. 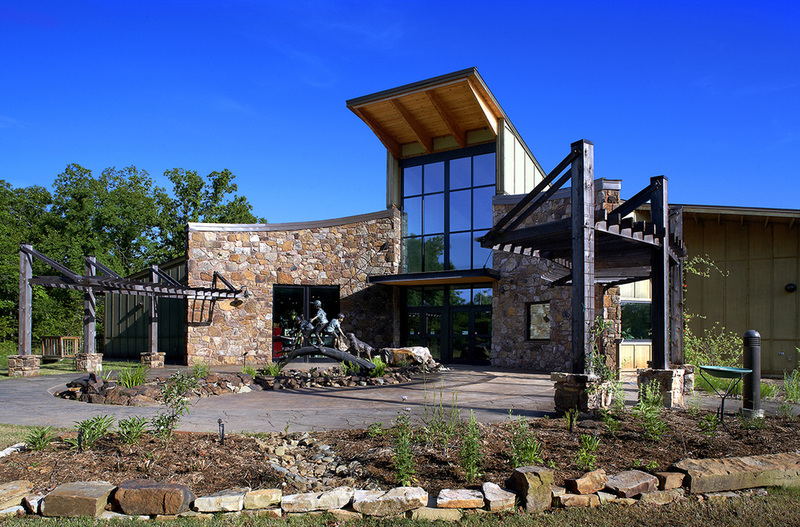 The exhibit hall has an expansive overlook of the lake and forest, and exits onto a large outdoor deck serving as the trailhead for walking paths through the property. 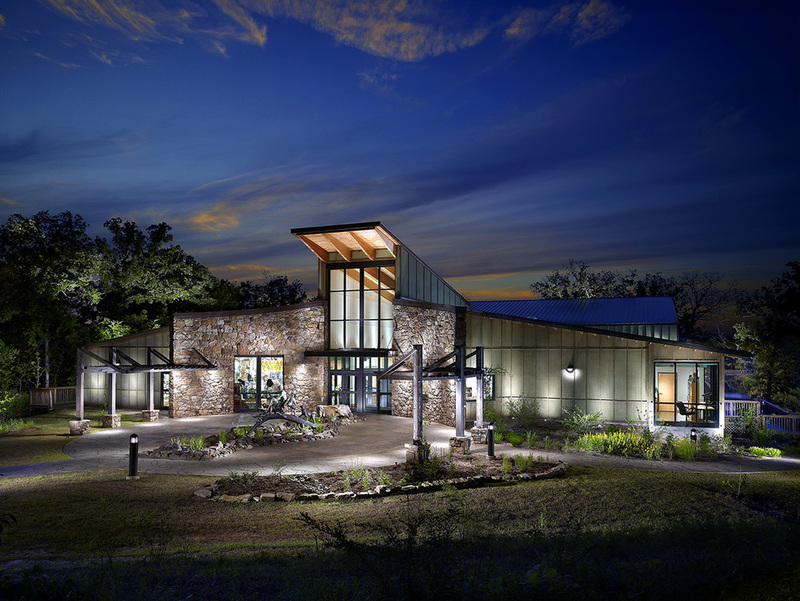 The building conforms to LEED guidelines for certification featuring submerged geothermal coils for heat exchange, daylight optimization, locally sourced materials, native drought resistant landscaping, energy education, and wildlife conservation programs.